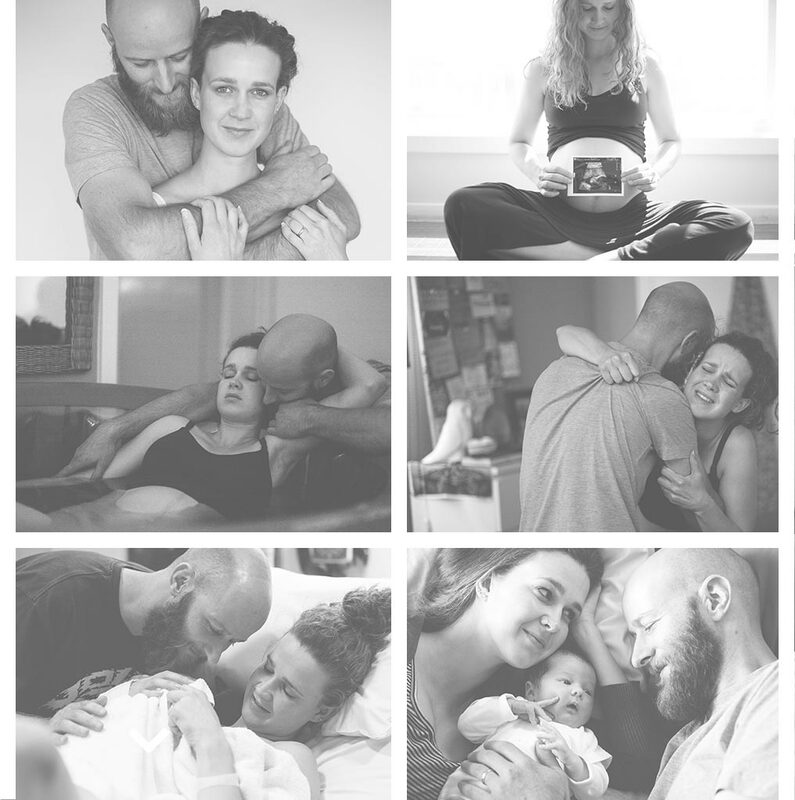 Calmbirth® has been recognised by the birthing institutions as one of the most holistic, thorough and collaboratively designed course that addresses all the needs of birthing couples on an emotional and physical level. Find out how to train as a Calmbirth Educator, or about the training workshops Calmbirth runs for caregivers, medical staff, allied health, students and hospitals. Watch your intervention rates decline when you implement Calmbirth®, Australia’s most acclaimed and leading childbirth antenatal education program into your hospitals, and see the positive changes and powerful influence you will make for future generations to birth calmly, safely and confidently. Calmbirth’s rapid growth since its inception in 2004 is leading the way in childbirth education, training and ongoing research in Australia and around the world. The Calmbirth® program is founded on research from neuroscience, midwifery, obstetrics and epigenetics, so it is clinically and scientifically proven. To apply to be a Calmbirth educator, you must be a practising midwife, GP, obstetrician or accredited Doula working in the birthing profession. Applications are reviewed based upon the region you reside in and area you plan to work in, so that every Calmbirth educator gets a fair opportunity to run their business successfully. Calmbirth® Educator training occurs annually in a different state within Australia. It takes place over 5 months and consists of three modules. Calmbirth® Educators are expected to achieve a high standard of excellence during their training and to maintain their quality of practice thereafter. “What an inspiring, mind changing and absolutely filled with knowledge journey it has been becoming part of the Calmbirth ‘family’. Each of the different components of the program was really well structured, very professionally organised and beautifully presented. Over the years I have heard so many times from the couples attending the Calmbirth program how they came away from it with so much knowledge, confidence and even a bit life changed! Registered Calmbirth® educators who have completed the required training are licensed to operate a private practice conducting Calmbirth® childbirth education classes. The cost of the training is kept as low as possible to enable those who are passionate to join us in our endeavour to bring Calmbirth to as many couples across Australia and abroad as possible. I found the whole experience of my labour and delivery to be utterly incredible! The techniques and understanding of my body's physiology that I learnt at Calmbirth really helped me through. If we had not done Calmbirth, I don’t know if we could have gotten through our 35 labour experience. I couldn’t recommend the weekend highly enough!! Calmbirth breathing techniques helped me immensely in labour, birth and surgery and gave my husband an important role. Calmbirth prepares you for anything that may happen, not just a natural birth. The Calmbirth® organisation has built its reputation over the years by the credibility of its Calmbirth Educators which are ALL trained birth professionals. Calmbirth has been the first to create and consolidate strong partnerships with private and public maternity hospitals in Australia, in successfully incorporating the Calmbirth® program into their antenatal structure. Calmbirth® has close to 100 registered Calmbirth® educators throughout Australia, New Zealand and France.